My own experience has been that wine is not that sensitive – most wine anyway. I do store fine wines that I intend to keep for some time in a wine refrigerator. Everyday wines, I store in a closet on a wine rack, and some wines on a rack in the dining room. At least I did that when I had a house. Now that we are traveling more or less full-time, so all of the wine that we did not consume before leaving California is in a wine storage facility. Obviously, wine storage is an area of practice that is relative to how long you keep the wine that you purchase or make. 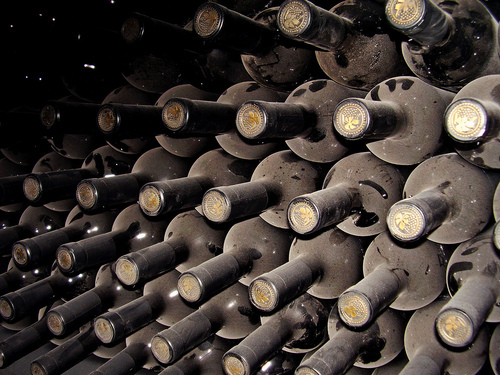 It is best to have the kind of storage that is the most conducive to allowing the wine to mature properly. If, however, like so many people today, you consume wine very soon after purchase, storage is less of a concern. In either case, the article cited above will be helpful.